Fundraise to help us provide nights at no cost to women dealing with breast cancer and their loved ones. Our biggest advocate is you! There are many ways in which you can help The OTIS Foundation by way of fundraising. Check out the options below, or feel free to get in contact with one of our friendly fundraising staff members for inspiration. 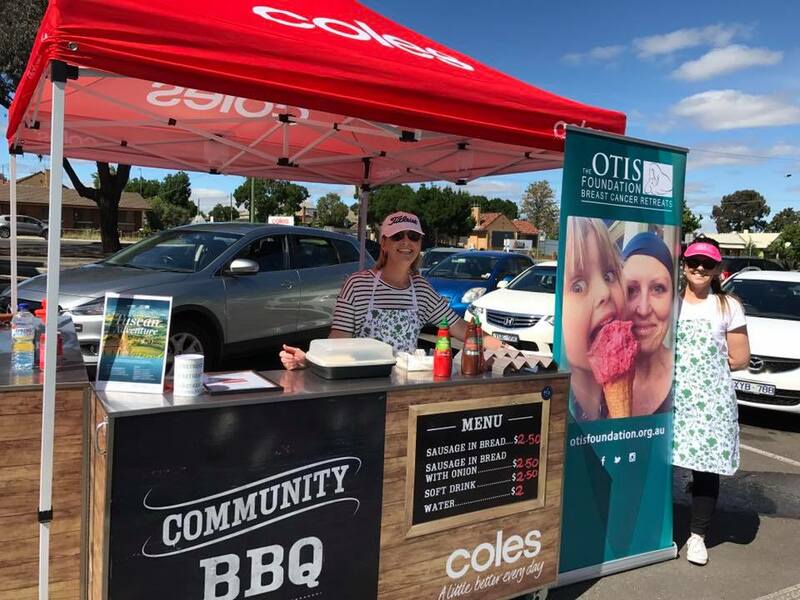 Organising an online fundraiser is as simple as telling people your story and the connection you have with The OTIS Foundation. If you’ve been a guest, tell people what a stay at an OTIS retreat meant for you and the positive impact it had. Make sure people know what inspired you to organise a fundraiser for The OTIS Foundation. 100% of donations to your page will go directly to The OTIS Foundation. Be active and healthy and raise important fundraising dollars at the same time. All you need to do is enter the fun run event or marathon that appeals to you and elect to fundraise for The OTIS Foundation. Let people know you are supporting The OTIS Foundation, sponsor someone else's fundraising event and help them reach their fundraising goal.